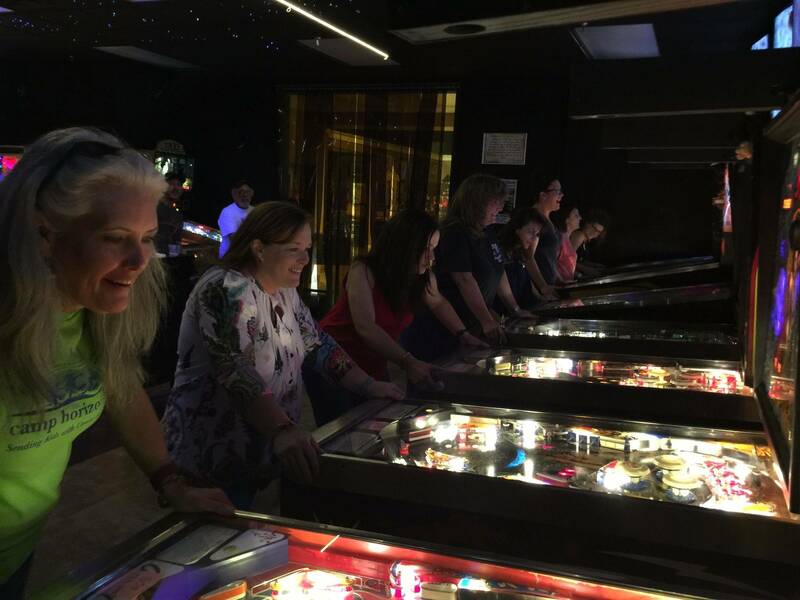 » Forum » All Pinball » Local Tournament Formats- got any fresh ideas? » Local Tournament Formats- got any fresh ideas? Local Tournament Formats- got any fresh ideas? 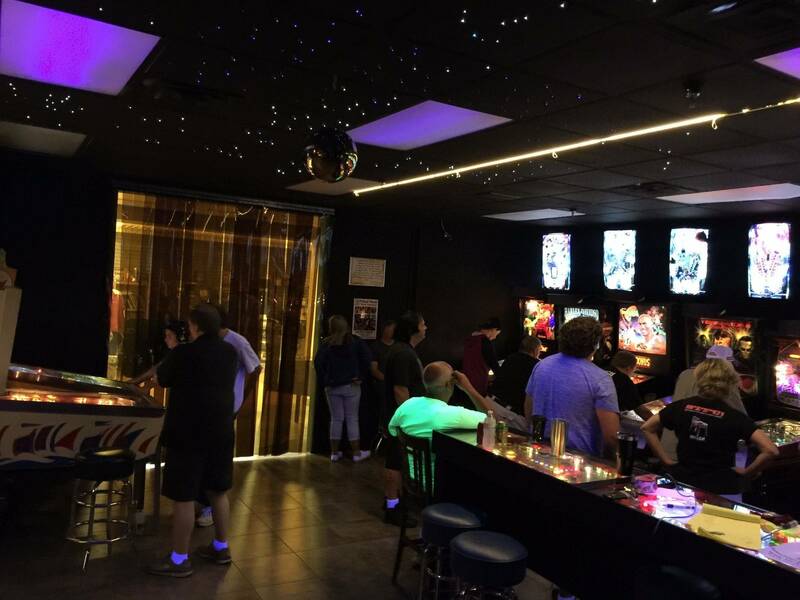 We have a weekly $5 tournament every Friday at a small arcade I opened back in February. I'm happy to say we've had some decent participation with 10-18 people showing up weekly (and the word is slowly getting out there, I'm hoping in the fall it will build even more). All tournament fees go into the pot and I only make coin-up. 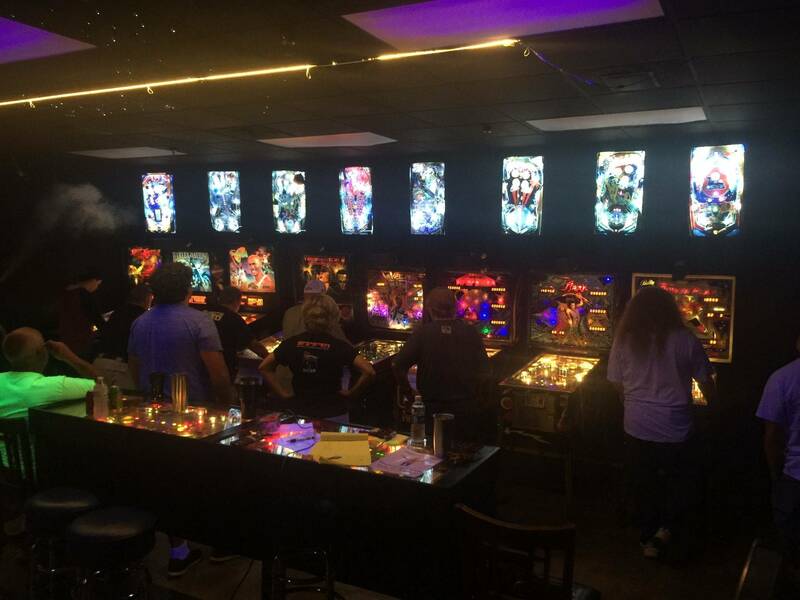 I have 20 machines to play on, with 16 of those being two player or more. Currently I run a head-to-head 3 strike knockout tournament (using either brackelope or matchplay). On the newer DMD's, a single game determines the match-- and on anything older (70's and 80's EM's and SS) it's a best of 3 to determine the match. After a certain time all games go to single game matches so as to not run too terribly late into the evening. Swiss time-limited format on matchplay.events, get in as many games as you can in 2 or 3 hours. It's nicer than strikes for the lower-tier players that would otherwise get knocked out after a few rounds to be able to play the whole time, and Swiss pairings mean you're always playing to go up or down the ladder. It's gone over pretty well in Austin and super easy to run on matchplay. Like the sound of this! I'll definitely check it out on matchplay. Thanks for the info. timed or predetermined number of rounds, no knockout, swiss pairings. I also like group matchplay where top seed for group can choose machine, rest choose order.